We’d love your help. Let us know what’s wrong with this preview of Delta by Tolar Miles. To ask other readers questions about Delta, please sign up. Delta is a book that you cannot put down once you begin reading. 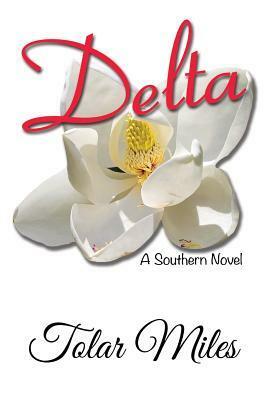 The author has captured the charm and wit of the true South through her character "Delta". She is smart, sassy, witty, Southern to her core and charming. All of us have known a "Delta" or want to know one. After reading this book you will know Delta and love her. Order this book and you will not put it down until you have finished it and then you will be longing for more pages to read. I give this book 10 plus stars. I write southern fiction, and grew up along Florida’s Gulf coast. I've been a member of the Society of Children’s Book Writers and Illustrators for several years. I have written children’s short stories for magazines and have a published children’s book. My children's book is titled, "Where The Palm Trees Sway", by Janet Toole Lewis. My southern novel titled "Mud Marbles" was released by TouchPoin I write southern fiction, and grew up along Florida’s Gulf coast. My latest southern novel,"Delta" was released by TouchPoint Press October 4th, 2015. 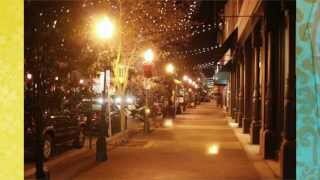 I love reading,walks on the beach and spending time with family and friends. I'm crazy about animals and should live on a farm. The joy of my life is my one year old grandson.